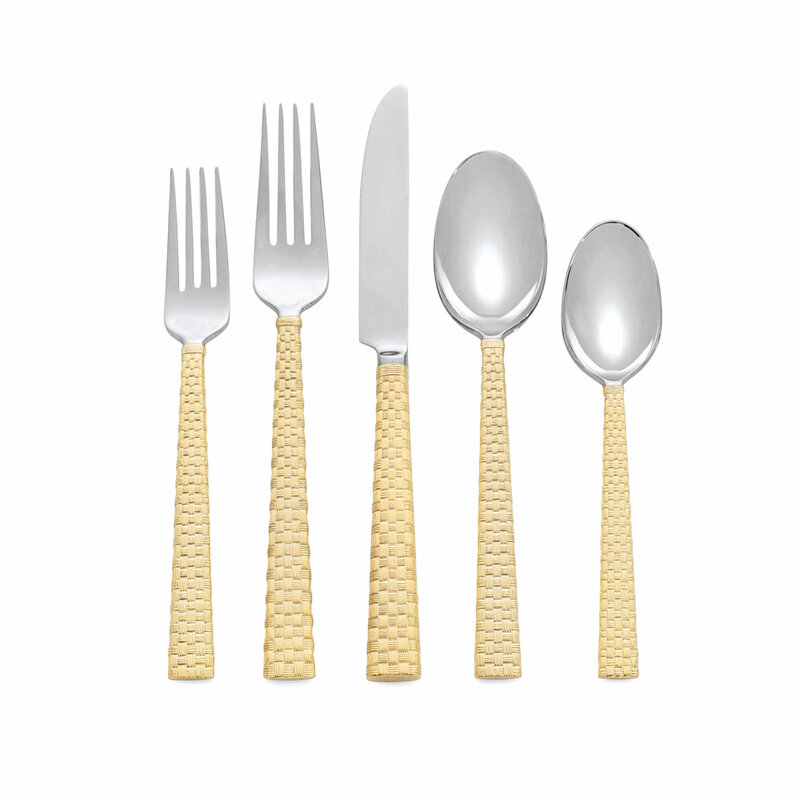 Made in Italy with the highest quality of 18/10 stainless steel 4 mm thick very durable ergonomic. Knives have double serration for a durable sharpness. Dishwasher safe. 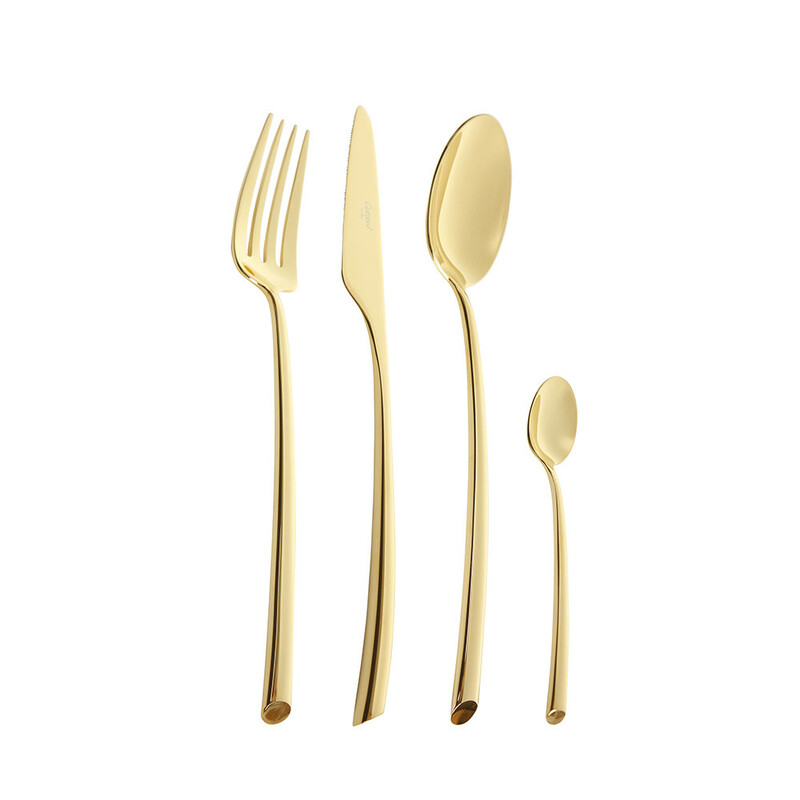 Enhance your dining experience with this beautiful Italian flatware. 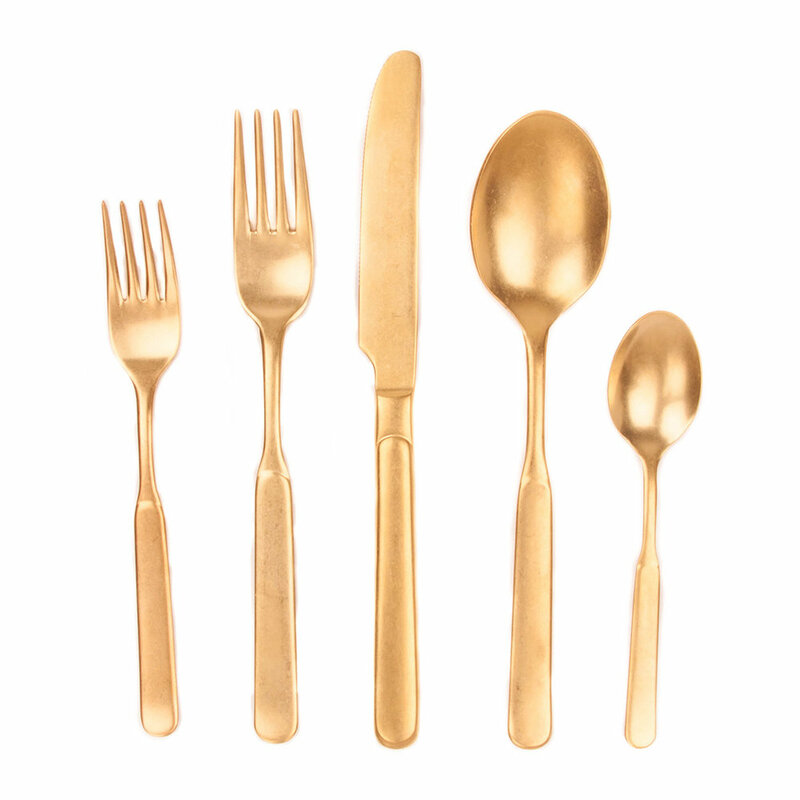 The special Vintage Process gives to the surface of Stainless Steel a rustic warm and elegant appearence yet the product is inoxidable dishwasher safe durable and food safe. The production process is not galvanic and do not produce pollution. Made of the highest quality of 18/10 stainless steel and hard plastic. Colorfull elegant and contemporary shape. The Stainless Steel body goes all the way to the end of the handle. The 2 shelves that make the handle are not glued together but they are welded to become a whole piece. Knives have double serration for a durable sharpness. Dishwasher safe durable and food safe.